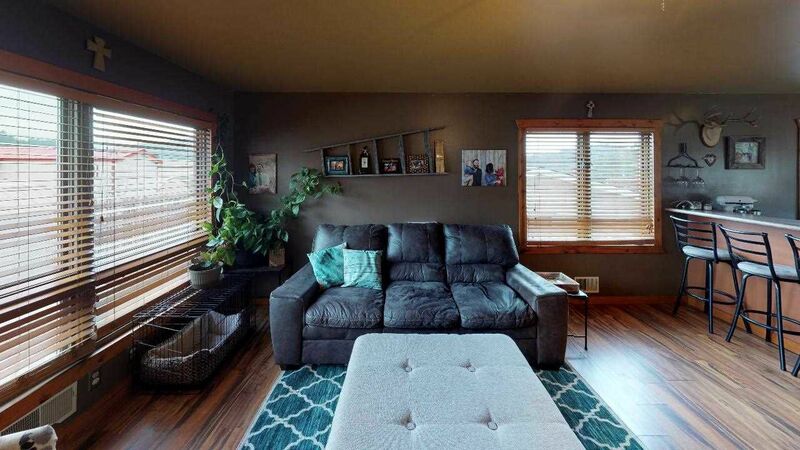 Warm and inviting is the only way to describe this 1164 sq.ft 3 bedroom 2 bath Ranch Style home (duplex). A breakfast bar has been added to the open living space. This home is Move in Ready and is equipped with a washer/dryer, all kitchen appliances, custom window coverings and bar stools, cement patio out back with a new Front Deck for all of the BBQ's you will be having... or just a quiet cup of coffee to bring in mornings.. The back yard has a very nice 6 ft. wood privacy fence (Dog Friendly) and equipped with a storage shed. This is a Great Location within walking distance to Downtown Hill City, Schools, Shopping and just minutes from Tracy Park and the Mickelson Trail. It is that Perfect Starter home for the new family! Don't forget to View our Virtual Tours we have attached! You can actually walk around inside the home with this new Dollhouse Virtual Tour! 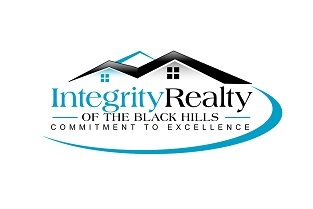 Call the Integrity Realty Team ~ Jim Peterson or June Johnson..(605) 574-4444 today for more information or let's go take a peek!